Potter County’s close partnership with its neighbor to provide reliable 24/7 communications for emergency responders will continue through 2020. 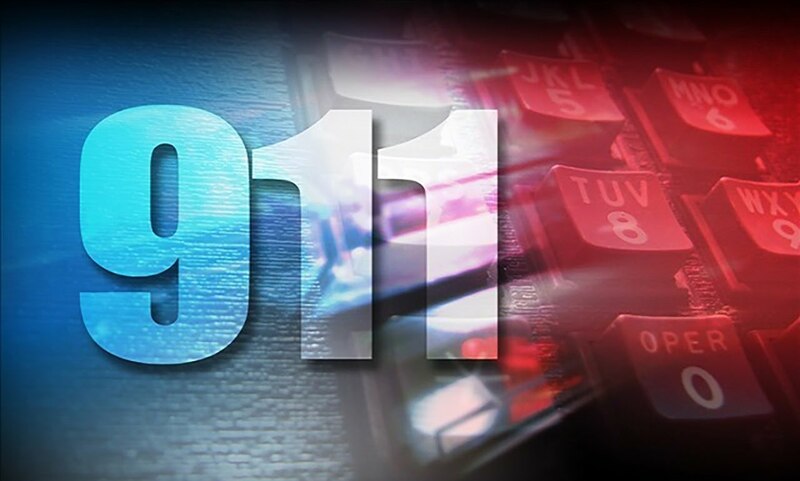 Boards of Commissioners from Potter and Tioga counties approved a contract to continue dispatching services from the Tioga County 911 Center in Wellsboro through 2020. By joining forces, the two counties have been able to deliver speedy dispatching to fire, ambulance and police agencies. They’ve also cushioned the economic impact of the state-mandated service through shared infrastructure and other resources. The two-county system covering a region as large as the state of Delaware has been used as a model for other rural counties. Potter County pays Tioga County an annual fee covering a share of expenses at the dispatch center. Potter’s cost is $72,100 for 2016, rising annually to $81,149 for 2020. Each county is responsible for the network of coordinated towers and other infrastructure. Counties are required by state law to provide 911 communications. Tioga County Emergency Services Director David Cohick worked closely with his counterpart in Potter County, John Hetrick, to forge the partnership and install the compatible technology across two counties. Since Hetrick’s retirement, the collaboration continues between Cohick; Potter County Commissioner Doug Morley, who doubles as emergency services director; and Glenn Dunn, Potter County emergency management coordinator. Some 23 towers are in place to service Potter and Tioga counties as well as parts of McKean, Bradford and Lycoming counties, across a 2,500-mile coverage area. The 911 dispatch center serves 26 fire companies, 26 police stations, and 20 ambulance agencies. Seventeen dispatchers are on staff, with three on the job during each shift.